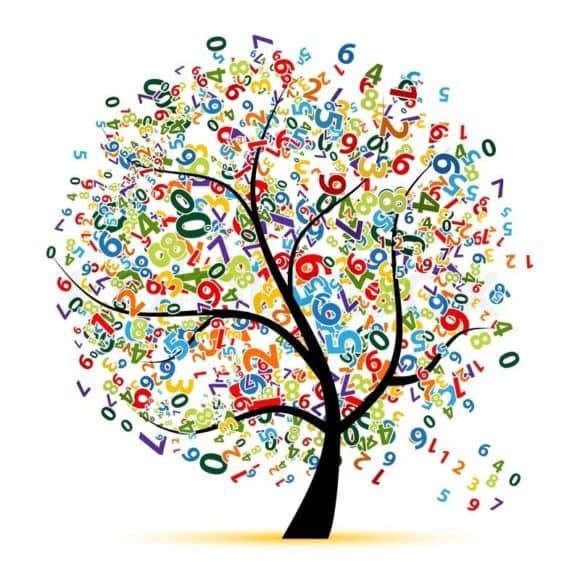 Grainger Public Relations » It’s a Numbers Game! As part of Maths Week Scotland, Dundee Science Centre is hosting an exciting event from 10am until 4pm on Saturday 16 September 2017, aimed at highlighting the fun and relevance of maths in everyday life. As well as plenty of stalls with mathematical games and activities, hosted by staff from University of Dundee, Abertay University and the University of St Andrews, a range of experts will be giving talks and presentations in the auditorium at regular times throughout the day. The event will hear from University of St Andrews scientists Dr Charles Paxton, who studies statistics of Loch Ness monster sightings, and Dr Michael Papathomax who will ask, “Can Sherlock Holmes outsmart Professor Moriarty?” Meanwhile, Dr Simon Candelaresi from the University of Dundee will explore “Our Sun”. Maths Week Scotland, led by the Scottish Government, runs from Monday 11 through to Sunday 17 September 2017. The initiative was created as a result of the ‘Making Maths Count’ group as a way to raise the profile of maths and its importance in all aspects of our lives. Deputy First Minister and Cabinet Secretary for Education and Skills John Swinney added, “Maths is a vital skill for everyone to use and enjoy, and Maths Week Scotland is all about highlighting the relevance and importance of the subject to the things we do every day. Excellence and equity in maths attainment is central to the ambitions of this government to keep improving the education of our children and young people, and to close the poverty-related attainment gap. For more information, visit http://www.gov.scot/mathsweek or www.dundeesciencecentre.org.uk. Alternatively, telephone 01382 228800. Dundee Science Centre is open daily from 10am-5pm.